Prog as if punk actually happened. A stunning debut that combines the anger and immediacy of punk,the power chords of metal, the melodies of symphonic prog and the vocal theatricality of Peter Hammill. While certainly rooted in early-80s Britain, this brilliant album has nevertheless stood the test of time and retains a freshness and relevance to this day. Fish's lyrics are direct and literate, ranging from sentimental introspection to searing social commentary with much raw emotion on display and occasional doses of humour thrown in (particularly evident on Garden Party). Those lyrics combine beautifully with the music produced by the abundance of song-writing and technical talent within the band. While the understated Chelsea Monday has a brilliant hauntinq quality, the stand-out masterpiece must be Forgotten Sons, a dramatic evocation of the human cost of Britain's military presence in Northern Ireland that retains its relevance wherever British (or other) troops are required to intervene in conflicts that they little understand and cannot hope to quell (sound familiar?). 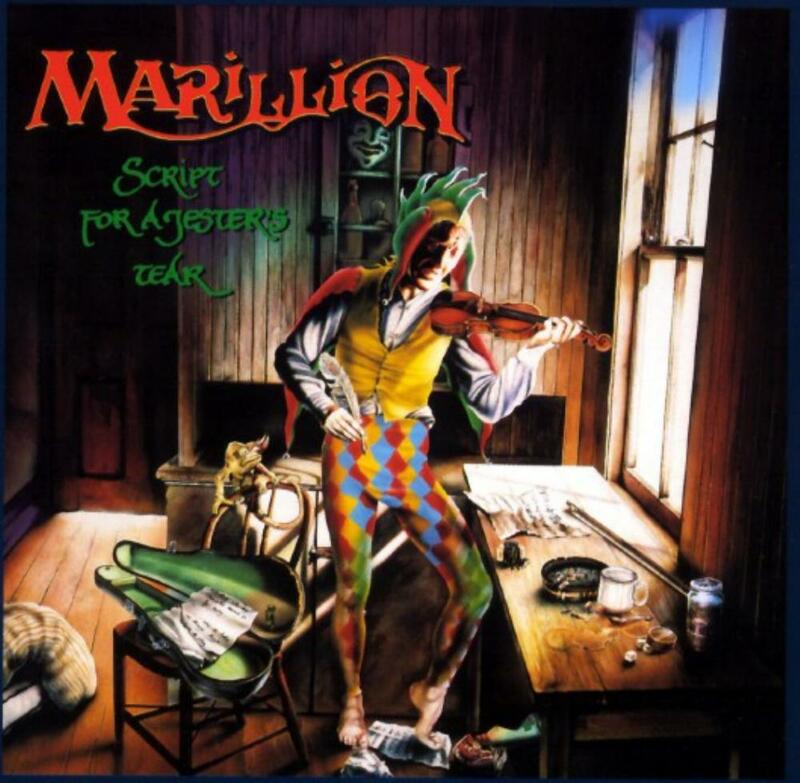 An essential recording that placed Marillion at the vanguard of the neo-prog movement.